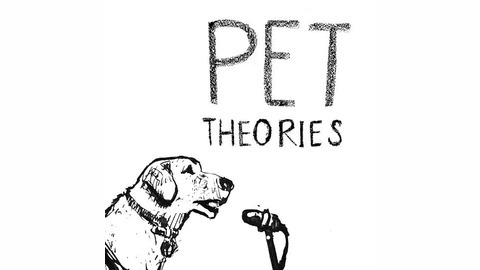 Every week, we answer our listener's most awkward pet questions, from cat training troubles to macaw manners. Plus, some helpful dog training advice, cool new pet tricks, and review all the latest news for animals. 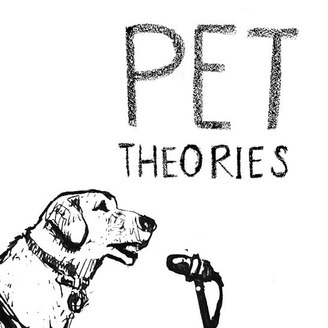 Please send any and all of your pet questions to pettheoriespodcast@gmail.com. There are so many dogs named Finn out there making news this week, from Finn the British hero police dog getting his law passed to Finn the very good bat dog out in Las Vegas just trying to do his job. We also talk about whether cats even care that you named them, a reminder on the importance of microchipping and tagging your dog, and a study looking into elephant milk! All this, plus your questions! Just how do I get all this pet hair off of me? And is CBD A-OK? And it was just National Dog Bite prevention week, we have tips! 65.5 — The Iditarod Special!